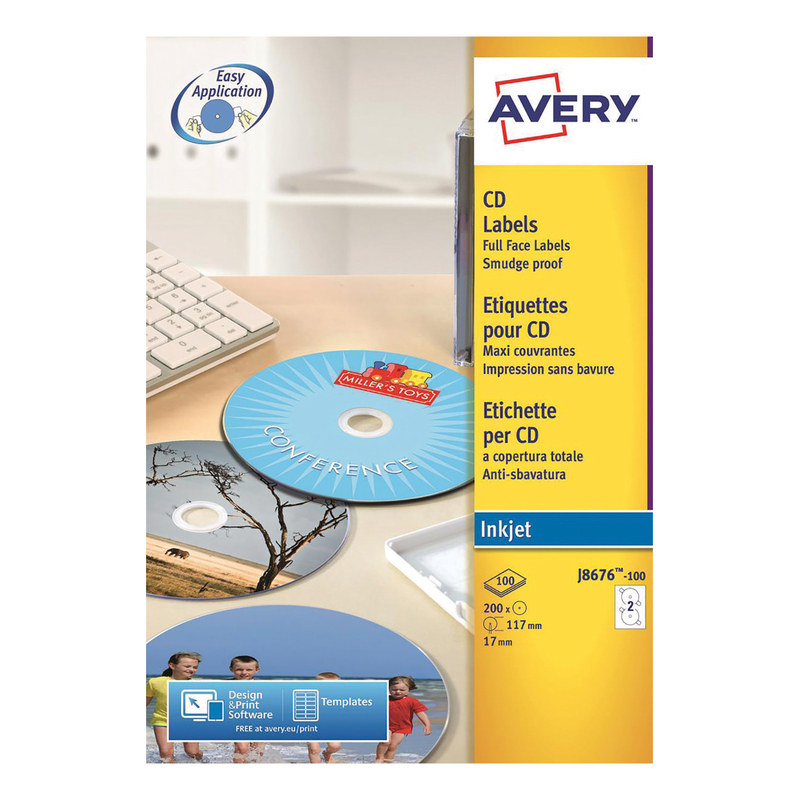 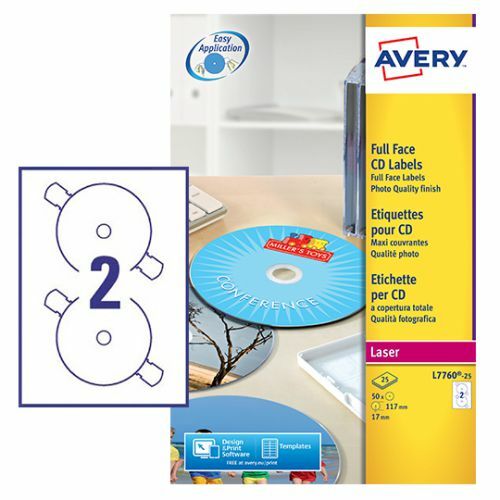 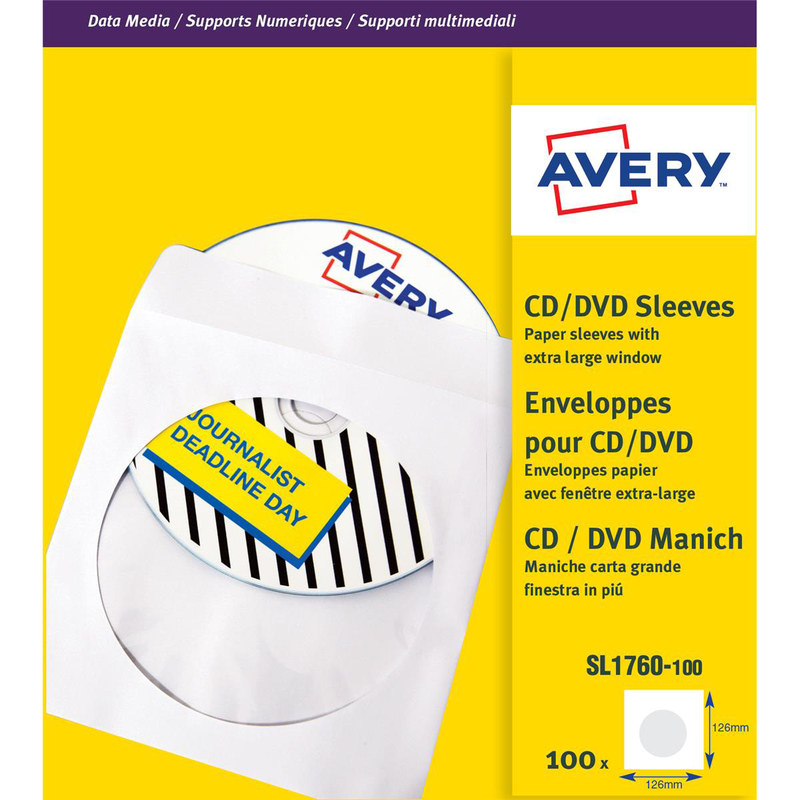 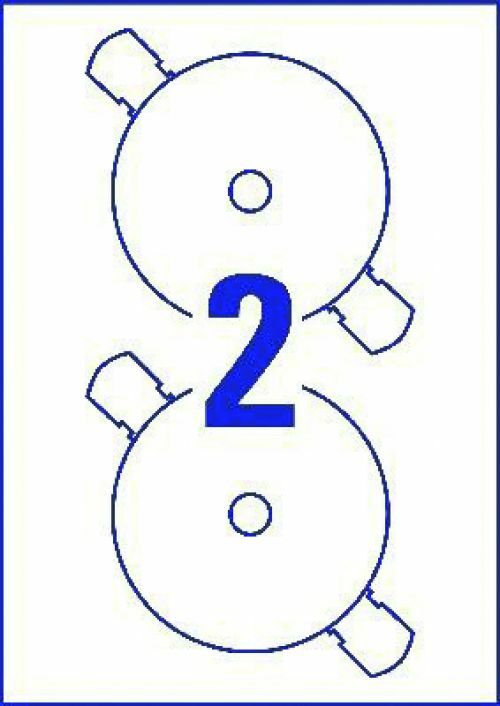 Practical label wings Perfectly centre your CD and DVD label and avoid touching the adhesive with practical wings on your Avery labels. 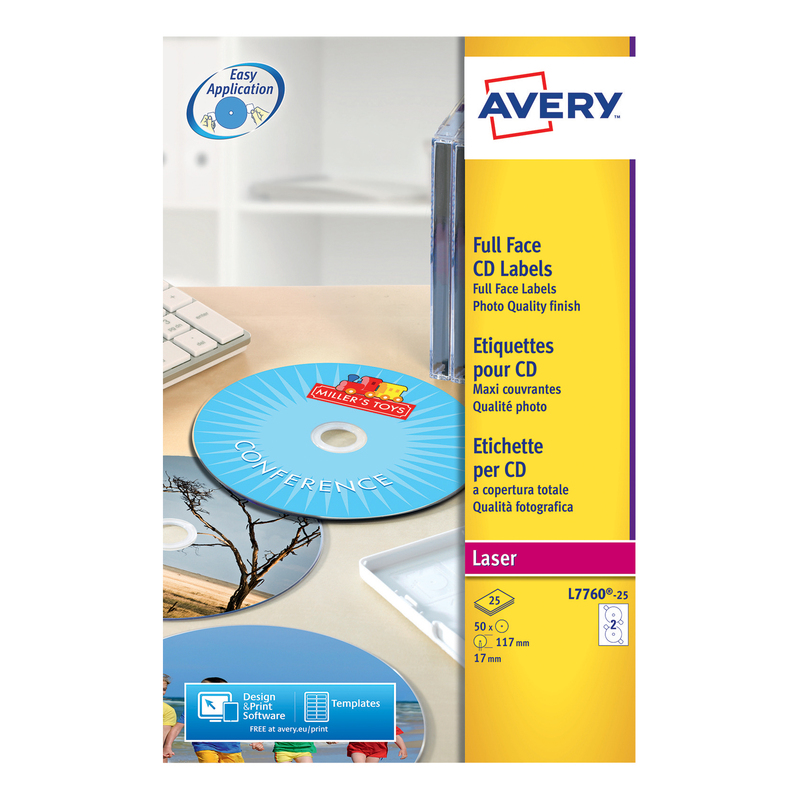 The wings allow you to accurately position your label on the disc, and then easily remove leaving a perfectly applied label behind. 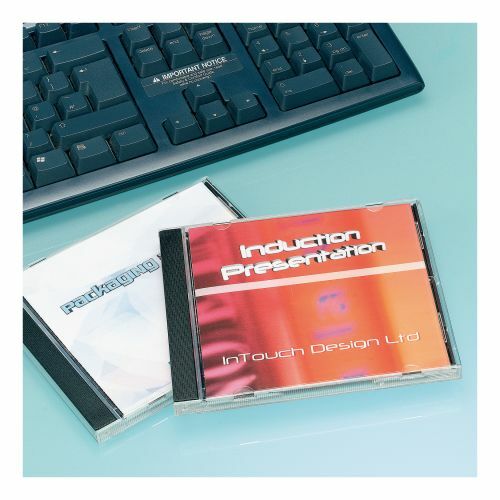 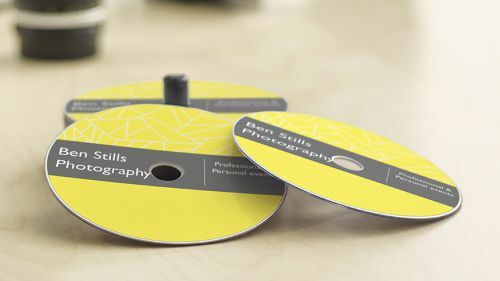 These opaque labels completely cover the text underneath the label so your CD looks stunning.